Stem cell biologists have tried unsuccessfully for years to produce cells that will give rise to functional arteries and give physicians new options to combat cardiovascular disease, the world's leading cause of death. Reporting in the July 10 issue of the journal Proceedings of the National Academy of Sciences (PNAS), scientists in the lab of stem cell pioneer James Thomson describe methods for generating and characterizing arterial endothelial cells—the cells that initiate artery development—that exhibit many of the specific functions required by the body. 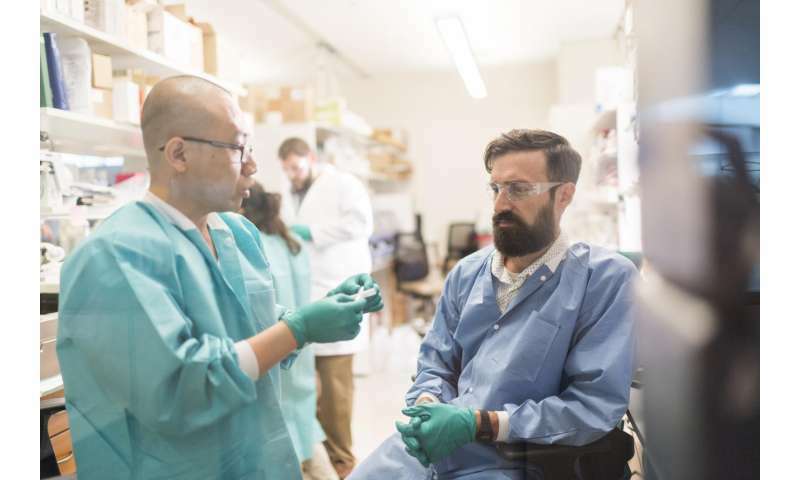 "The cardiovascular diseases that kill people mostly affect the arteries, and no one has been able to make those kinds of cells efficiently before," says Jue Zhang, a Morgridge assistant scientist and lead author. "The key finding here is a way to make arterial endothelial cells more functional and clinically useful." "With this technology, you can test the function of these candidate genes and measure what percentage of cells are generating into our target arterial cells," says Zhang. "Our ultimate goal is to apply this improved cell derivation process to the formation of functional arteries that can be used in cardiovascular surgery," says Thomson, director of regenerative biology at Morgridge and UW-Madison professor of cell and regenerative biology. 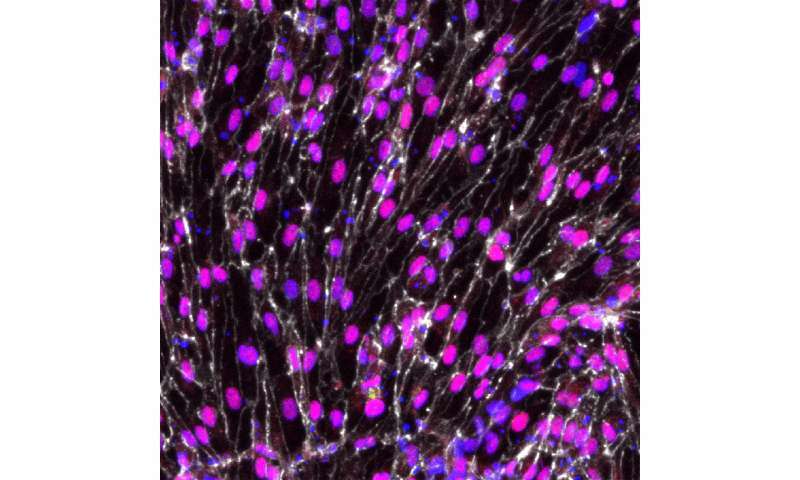 "This work provides valuable proof that we can eventually get a reliable source for functional arterial endothelial cells and make arteries that perform and behave like the real thing." Thomson's team, along with many UW-Madison collaborators, is in the first year of a seven-year project supported by the National Institutes of Health (NIH) on the feasibility of developing artery banks suitable for use in human transplantation. In many cases with vascular disease, patients lack suitable tissue from their own bodies for use in bypass surgeries. And growing arteries from an individual patient's stem cells would be cost prohibitive and take too long to be clinically useful. "Now that we have a method to create these cells, we hope to continue the effort using a more universal donor cell line," says Zhang. The lab will focus on cells banked from a unique population of people who are genetically compatible donors for a majority of the population.